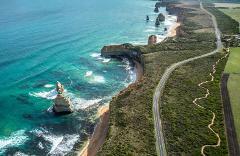 When you’re planning your trip to Melbourne or the greater Victoria region there is one thing that must be included on your itinerary – the Great Ocean Road tour. Regarded by many as a tourist highlight of Victoria. 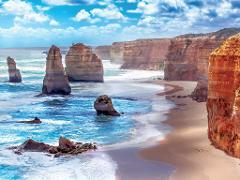 Our Great Ocean Road sunset tour is your opportunity to enjoy one of Australia’s most stunning views at its most beautiful time of day. 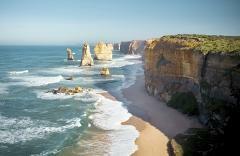 The scenic journey in our bus along the Great Ocean Road is a highlight in itself.